The condominiums at North 7th are carefully crafted with superior elements. Philadelphia is one of the fastest growing cities on the east coast. Sandwiched between NYC and DC, the true value of the city is finally being recognized. Carefully crafted floor plans ensure that every detail of these condominiums is luxurious and well planned. From Nest thermostats to stainless steel appliances and quartz countertops, each home boasts top of the line details. North 7th Street Condos are brought to you by industry leaders. 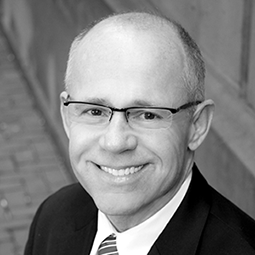 Mike Goldstein is a leading agent on the number one team at Berkshire Hathaway HomeServices. 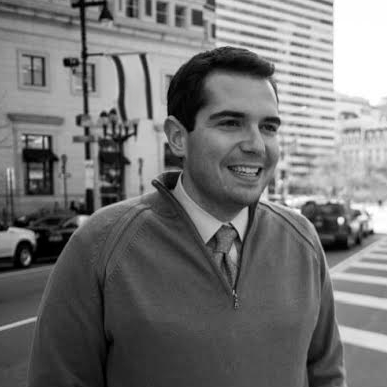 A graduate of The Fox School of Business and Temple Real Estate Institute, Mike is a top seller in the Philadelphia market. 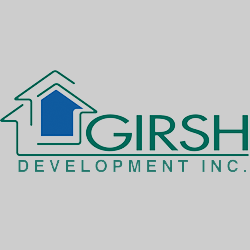 Girsh Development is a notable builder of high-quality homes in the new home markets spanning the Central New Jersey and Eastern Pennsylvania region, with a focus in Philadelphia, Mercer, Middlesex and Bucks counties. For over 29 years, Mike McCann has been a top selling REALTOR® and is proudly associated with Berkshire Hathaway HomeServices, Fox & Roach REALTORS®. 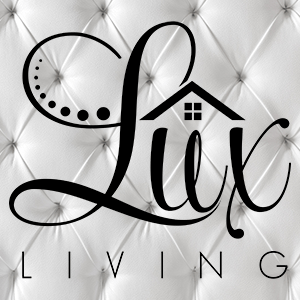 Lux-Living is a boutique home staging and interior design firm that specializes in helping clients achieve an optimal look on any budget. Whether your goals are to maximize your return investment or simply impress your guests, Lux provides the services that will inspire buyers and bring the “wow” factor to any home.